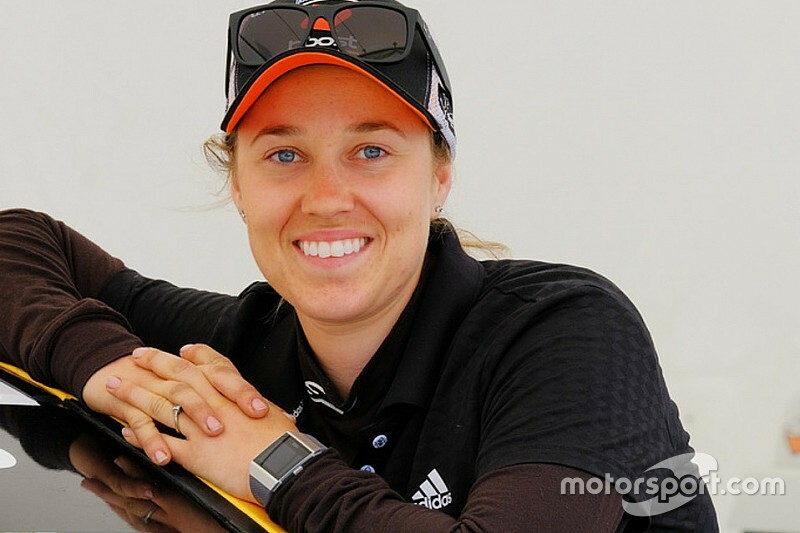 Whitley, born in Toowoomba, Australia but based across the ditch in New Zealand, made history on Sunday be becoming the first female race winner in NZ Utes history at Pukekohe. While committed to completing her 2018/19 Utes campaign, Whitley is already working on securing a move to Australia. She’s identified Supercars as her primary career goal, and is in talks with Super2 teams about testing and race opportunities. “I am knocking on doors trying to get into super2,” she told Motorsport.com. “I have a lot to learn, but I am absolutely committed and prepared to do whatever it takes. “I’ve spoken to a few teams and have been offered a test, but now that I’m mid-season in Utes I want to concentrate on that and do it properly. I don’t want to chase two rabbits and catch nothing. With the Utes season running through until March, a full Super2 programme in 2019 is not likely for Whitley. However she’s hoping to make an appearance later next season, ahead of a debut full season in 2020. “It would be fantastic to race in 2019, but I need to be realistic about it,” he said. Reflecting on her breakthrough Utes win at Pukekohe yesterday, Whitley added that it’s a privilege to make series history. “It’s fantastic, not only for myself but for the team and for women in motorsport,” he said. “I didn’t intend to become the lady making a path for others, but it sure is a privilege to do so and I hope I can inspire others to do the same.